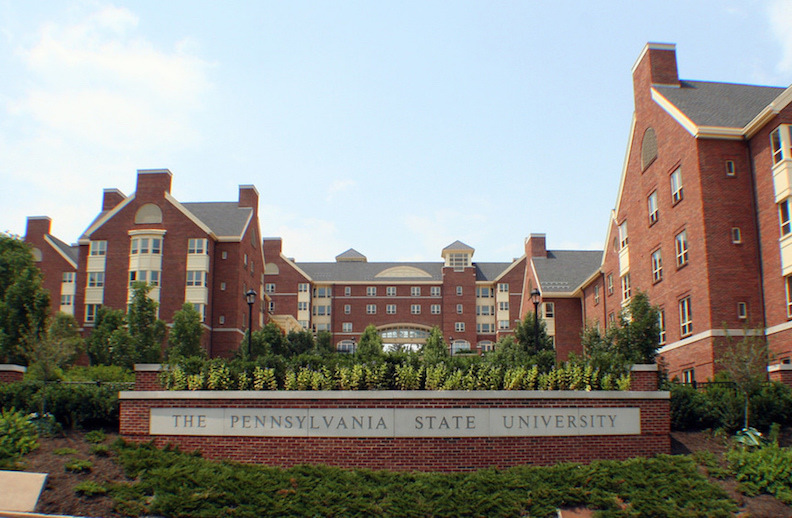 The Pennsylvania State University (also known as Penn State or PSU, and not to be confused with the University of Pennsylvania) is one of the most frequently searched colleges in the United States, according to a recent internet keyword search of American universities. Established in 1855, PSU maintains a current enrollment of almost 100,000 students, making it one of the largest universities in America. The school offers undergraduate, graduate, professional, and continuing education courses, both on campus and online. 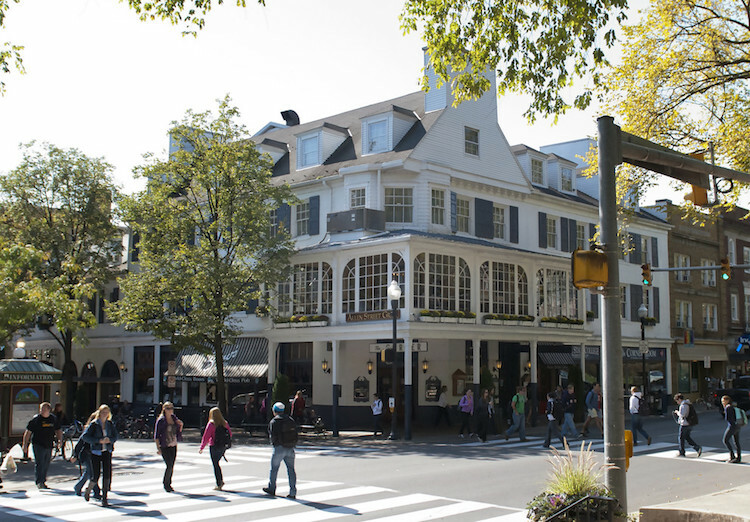 With a medical college and two law schools, PSU is known as a "public ivy." In other words, it's a public university whose quality of education is considered as good as you could get from an Ivy League school. In fact, PSU is listed among the top 1% of universities worldwide. Nonetheless, the acceptance rate at PSU is a generous 50%. The average SAT score of incoming students is between 1200 and 1300. The average high school GPA is 3.58. The Pennsylvania State University is accredited by the Middle States Commission of Higher Education. Here are the answers to some frequently asked questions about The Pennsylvania State University. 1. Where is Penn State? 2. What types of academic programs are offered at Penn State? 3. What undergraduate studies are offered at Penn State? Undergraduate course offerings at PSU include more than 160 majors (as well as quite a few minors). The university features Associate degrees as well as Bachelor degrees in many subjects. 4. What graduate programs are available at Penn State? Visit this link for a list of the PhD programs at Penn State, including those in the fields of medicine and law. 5. What courses of study are offered at Penn State Law School? 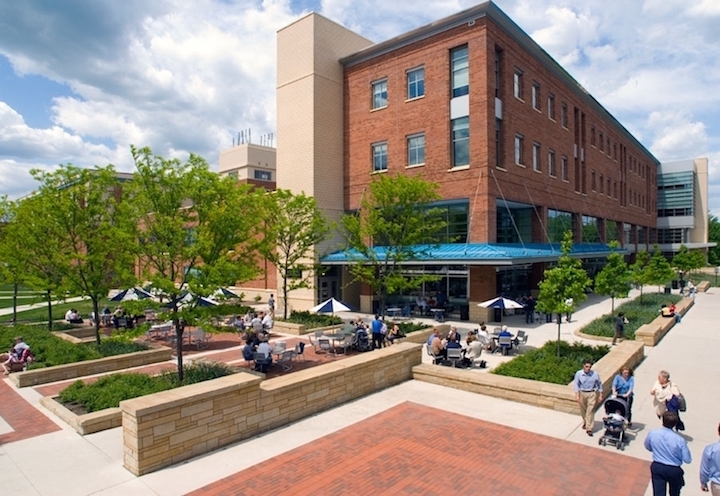 PSU actually has two distinct law schools: Penn State Law, which occupies a spot on the main campus, and the Dickinson School of Law in the town of Carlisle, located roughly 90 miles south of the main campus. Both schools offer a combination of hands-on training and experiential learning, as well as a core curriculum. 6. 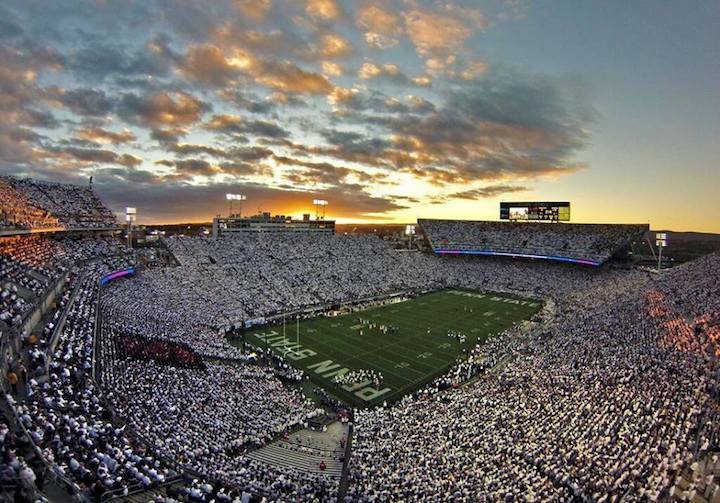 How much does it cost to attend Penn State? Roughly $15,000 in additional estimated costs* for both in-state and out-of-state enrollments. Graduate school tuition at PSU varies by program. 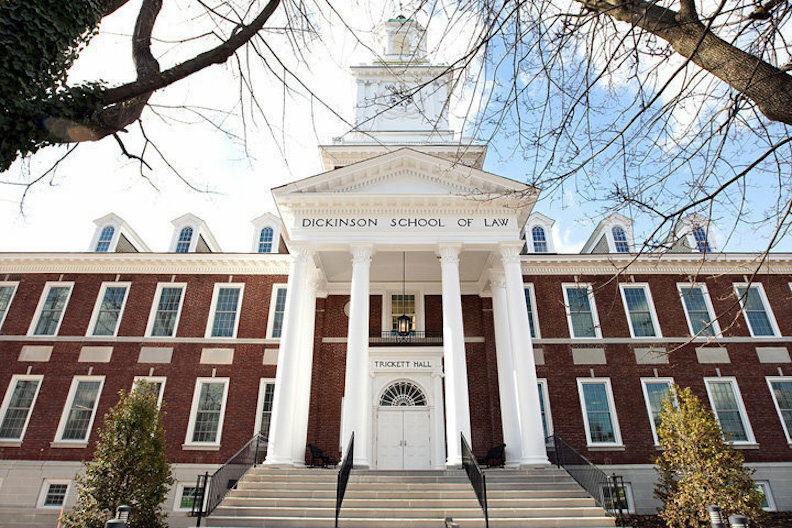 The cost of the law school program is approximately $70,000. For PSU Online, the fee is $555 per credit of you are taking less than 12 credits, or a flat rate of $6,742 for a full time schedule of more than 12 credits. The tuition for Penn State Online applies to both graduate and undergraduate students. * Additional estimated costs may include books, supplies, housing, food, and travel expenses. Other fees may also apply, such as technology fees, materials fees, transcript fees, and course fees, to name a few. Financial aid is available to some, and may come in the form of Pell Grants, scholarships, and work study programs, among others. 7. 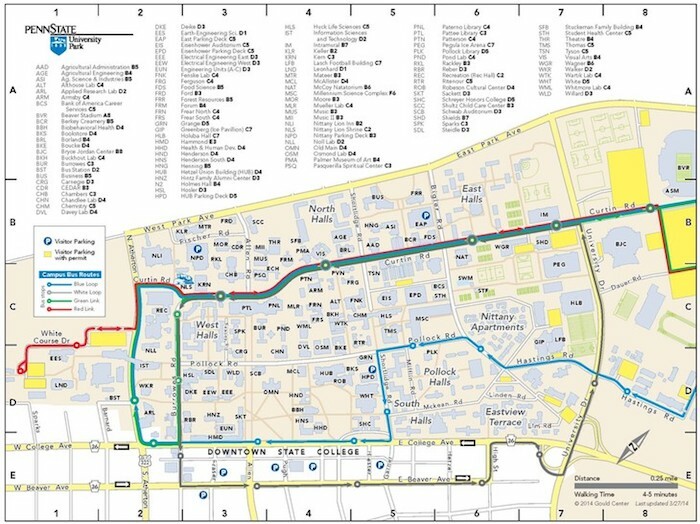 What is the Penn State campus like? The main campus of Penn State spans about 7,343 acres in a rural college town setting. The main campus is home to most of the college's schools and seven housing complexes, as well as the All Sports Museum, the Matson Museum of Anthropology, the Palmer Museum of Art, the Paterno Library, and a very pretty arboretum. Attractions on or near the main campus include golf courses, sports stadiums, and the popular Berkey Creamery. Among the nearby conveniences is a Walmart Supercentre. The school colors are blue and white. The varsity athletes at PSU are called the Nittany Lions. They play for the NCAA Division 1 - Big Ten, at the famously gigantic Beaver Stadium. providing seating for more than 100,000 excited concert goers and football fans. Also available on campus are a number of club sports, such as some of the ones listed above, as well as crew, karate, sailing, skiing, snowboarding, and squash. Aside form sports, the main campus at Penn State also features hundreds of clubs, organizations, and student activities, ranging from political groups to cultural groups and performing arts troupes, as well as campus publications, a student-run radio station, and countless others. Above: This flyin' Lion leaps easily over the heads of the opposing team. 8. What are the distance learning options at Penn State? In 1892, Penn State started offering correspondence programs to Pennsylvania farmers, thus becoming one of the first schools in America to offer distance education. Today, PSU offers many online courses through the highly acclaimed Penn State World Campus, also known as Penn State Online. Nearly 18,000 students are enrolled in the school's online degree and certificate programs. 9. What is the contact information for Penn State? 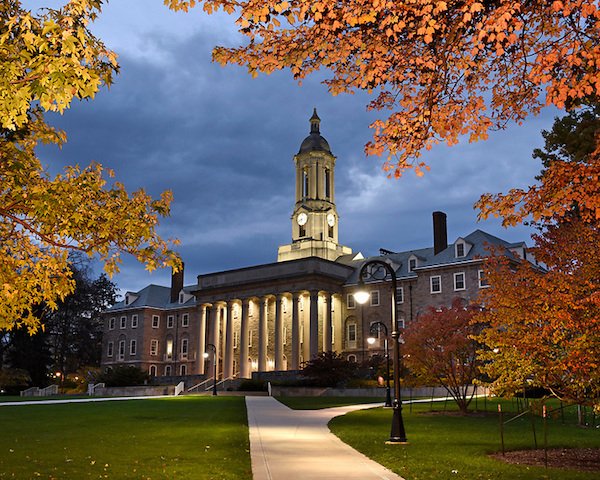 You can reach the main campus of PSU in University Park by calling 814-865-4700. For the PSU Altoona campus, call 814-949-5000. To contact the Abington campus of PSU, call 215-881-7600. To speak with someone at PSU Berks campus in Reading, call 610-396-6000. To reach the Penn State Law School (located on the main campus), call 814-865-8900. To contact Dickinson Law, call 717-240-5000. To reach the undergraduate admissions office of PSU, call 814-865-5471. For questions about financial aid at PSU, call 814-865-6301. The toll free number for the Penn State World Campus (PSU Online) is 800-252-3592.